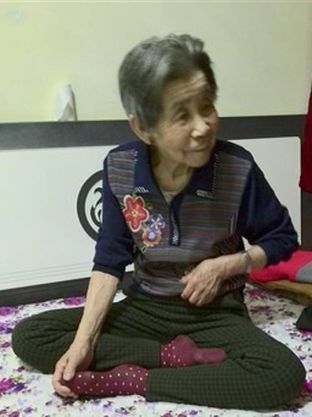 An 86-year-old Chinese woman was sentenced to three years in prison for distributing information telling the truth about her meditation practice, Falun Gong, which has been vilified and persecuted by the Chinese regime since 1999. Qu Shuyun, of Daxinganling in Heilongjiang Province, also received a 3,000 yuan ($435) fine and three years in probation. In July 2016, Qu and another woman were arrested while handing out leaflets about the widespread persecution of Falun Gong. Qui apparently handed a flier out to a local Chinese Communist Party official, who ordered her arrest. 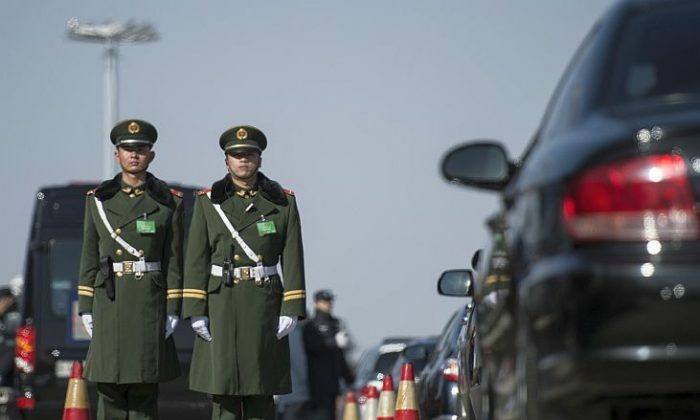 “Three days later, the two women were arrested and taken to Weidong Police Station,” according to a report from Minghui.org, a clearinghouse of information about incidents related to Falun Gong. Falun Gong, or Falun Dafa, is a type of traditional meditation practice practiced by between 70 to 100 million Chinese during the 1990s, according to Falun Gong and official Chinese figures. In July 1999, former Chinese leader Jiang Zemin ordered the brutal and illegal campaign against the practice, resulting in the killings of an unknown number of practitioners. More than 3,900 practitioners have been killed by torture and abuse, while hundreds of thousands languish in detention, Minghui said. This number, however, is far from comprehensive and the number is likely much, much greater. Researchers say Falun Gong practitioners have been killed for their organs in a system of state-run hospitals; a report released last year noted that 65,000 to 100,000 transplants are being done each year. While in custody, Qu apparently “collapsed and went into convulsions,” according to Minghui, adding that she was hospitalized. After she was released from the hospital, a local Chinese official appeared at her home and apparently deceived her. He told her to come with him to close another woman’s case. However, the two Falun Gong practitioners were eventually tried in a secret court and given three-year prison terms. Qu’s case isn’t unique in China. In a recent report from Freedom House, the Chinese regime’s record on human rights is still atrocious. More than one-third of the estimated 350 million religious believers in China—including Falun Gong practitioners, Christians, and five other groups—face severe persecution, which includes “harsh penalties, long prison terms, and deadly violence,” the report stated.